Ethical Wedding Bands in Berlin? 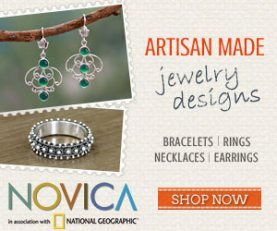 After checking for ethical jewelers, I was unable to find a specific ethical jeweler in Berlin, but I have located some links which may help you. 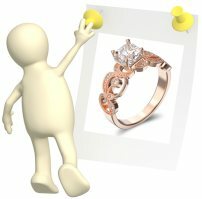 Gridskipper.com offers a list of Berlin jewelers which handcraft wedding and engagement rings – you may wish to contact these jewelers and ask them if they can create an ethical ring for you or if they can put you into contact with someone who will. You may also want to look for jewelers in Berlin which carry Kerstin Laibach rings or Leblas and CRED – ethical wedding ring designers and design labels which are sold throughout Europe. 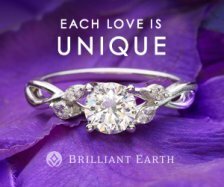 The Mineralis Berlin may also be able to put you into touch with ethical jewelers or let you know when an ethical trade show may be planned for the upcoming year. 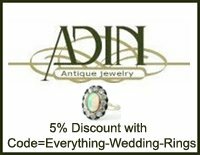 Remember too that Antique and Vintage Wedding Rings and Gently Used Rings are the most eco-friendly and ethical wedding rings available. With rings that have been previously used, there is no concern for ethical working practices or effects on the environment. 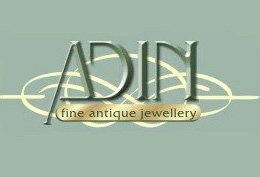 I performed a quick search and found a wealth of reputable antique jewelry stores in Berlin, and a number of stores which sell used jewelry too. 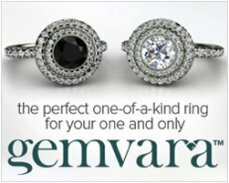 If you would like to go with a gently used ring - protect your investment by ensuring that you are purchasing an authentic ring. 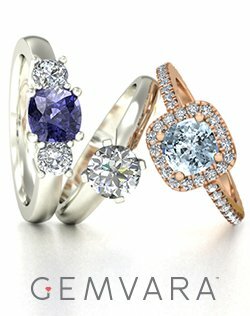 Previously owned diamond wedding rings should come with either a certification from a reputable laboratory (in Europe the European Gemological Laboratory and the International Gemological Institute are the two top diamond certification companies) or an appraisal from an unbiased third party who has no relationship with the seller. 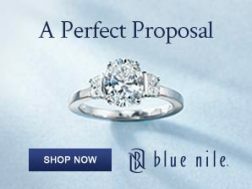 Diamond antique wedding rings that have not been certified (mounted diamonds cannot go through the certification process) should come with a certificate of authentication or an appraisal issued by a reputable source. 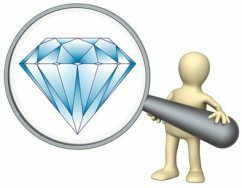 Good luck with your search, and please contact us if you find an ethical jeweler in Berlin – we would be more than happy to post their link. Likewise, any ethical or eco-friendly jewelry retailers in Berlin are free to post info about their company through the comments page! 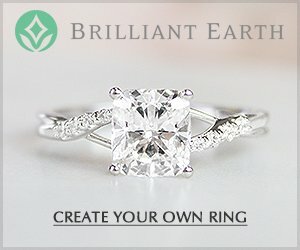 Comments for Ethical Wedding Bands in Berlin? Katja Morkel (Goldsmith in Prenzlauer Berg, Choriner Str. 41, near Kulturbrauerei) makes rings from gold that was produced with high ecological and ethical standards, taking care of environment and working conditions. 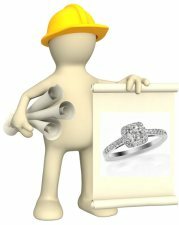 Thank-you so much for sending www.everything-wedding-rings.com information on additional jewelers in Germany who use eco-friendly practices!!! 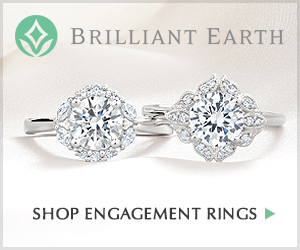 Click here to return to Eco-Friendly Wedding Rings.